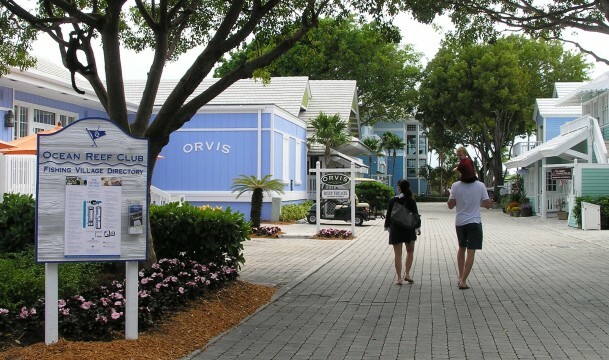 You’ve decided that a Florida upscale retreat is something you want to regularly include in your future. You can envision what this place looks and feels like. 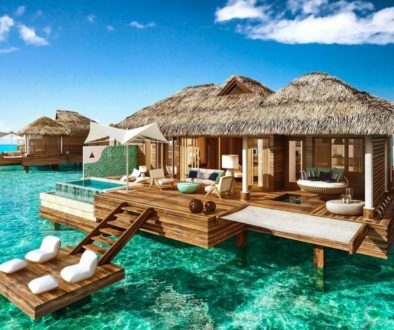 What if there were a vacation setting designed to exceed your expectations? 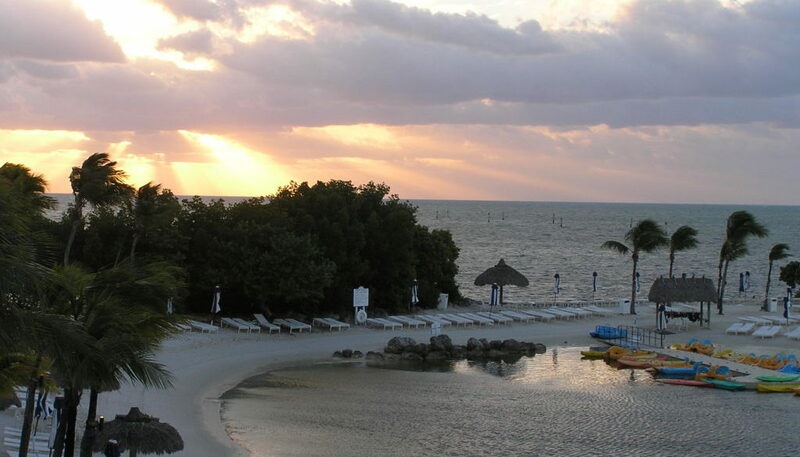 In Key Largo there’s a magical place called Ocean Reef Club. 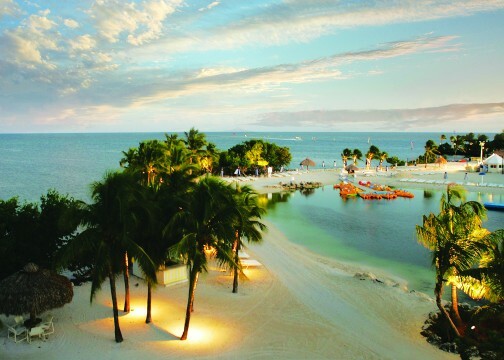 Surrounded on three sides by water, Ocean Reef Club sits adjacent to the only living coral reef in the United States. This nautical form of luxury means that members of Ocean Reef have access to the finest in yachting, fishing, sailing, scuba, and snorkeling experiences. 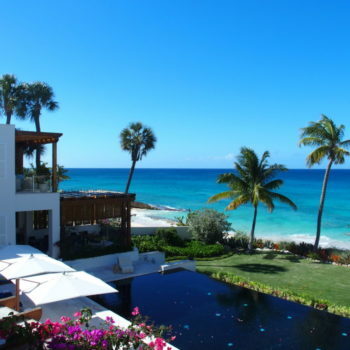 This wealth of oceanfront access is only the beginning for those who’ve chosen to make Ocean Reef a part of their lives. 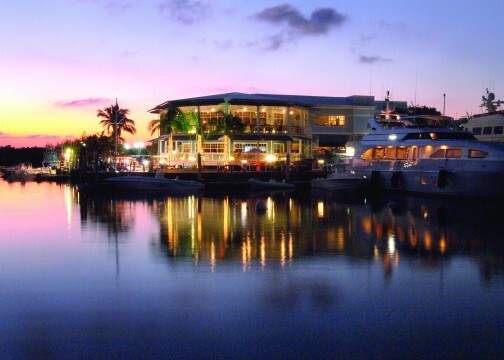 What makes Ocean Reef truly special is the club’s commitment to service. A unique bond has formed between employees and members over the course of the past 60 years. 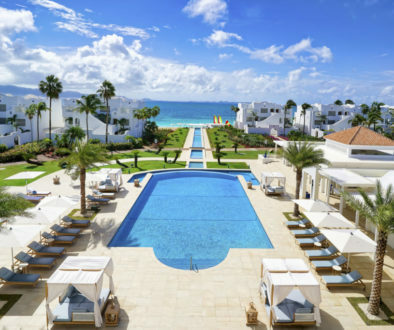 Ocean Reef Club’s tireless efforts toward making itself better is visually evident in the multi-million dollar facilities found throughout the club’s 2,500 acres. What’s interesting is this member-owned club’s penchant for reinvesting is topped only by a bottom line that reveals zero debt. Perhaps the secret to the Ocean Reef Club’s long-standing success can be found in the 12 Promises witnessed by members and guests every day of the year. 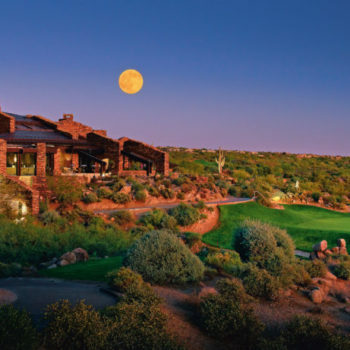 When current President Paul Astbury first made the commitment to lead Ocean Reef Club back in 2002, he could see that the club’s two golf courses, multitude of restaurants, tennis courts, airport runway, marina, and rich history were all assets with an upside. 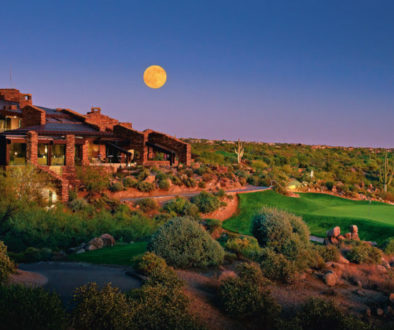 Astbury believed that by introducing two new additions to the club’s home, villa, dock, and condo owners, a good thing would only get better. When Astbury first gathered his management team together, something more than a mission statement emerged. The Ocean Reef staff, with many members having worked at the club for decades, began charting their future to align with something called The 12 Promises. This was more than a work ethic and customer service mantra. As the 12 Promises were carried out over time, this “treating people and your environment as you’d like to be treated” commitment would benefit not only members, but the employees as well. 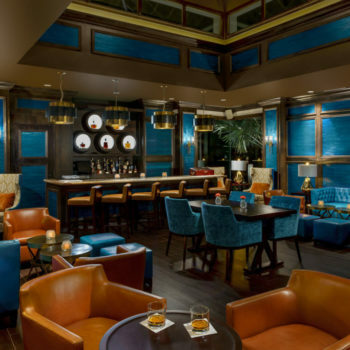 The second difference-maker Astbury brought to Ocean Reef was Philippe Reynaud, a French-born chef known as one of the best culinary masters on the entire west coast. When Astbury and Reynauld began working at Ocean Reef, Reynaud grew the club’s restaurant presence to include nine different facilities. In addition to expanding on Ocean Reef Club’s delicious menu choices, each restaurant now feature entrees that offer guests healthy dining options which ultimately pay long-term wellness dividends. The groundswell of positive feedback generated by Reynaud’s healthy dining selections laid the foundation for club members investing more into their preventive and long-term health care needs. 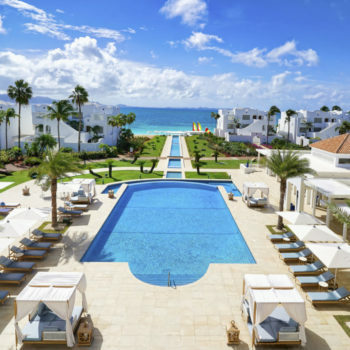 Yes, today’s Ocean Reef Club includes leisure amenities like a fitness and Cultural Center, Art League, library, spa, and a shopping village, but in an era in which health care has gone painfully awry, the Ocean Reef Club members now enjoy a pinch yourself kind of medical attention. A brand new Medical Center was built in 2007. Rather than the imposing environment typically found in a hospital or clinic, Ocean Reef patients are greeted by a building entrance framed by palm trees and a circular drive, as well as a welcoming two-story interior that has the feel of a well-polished executive home. Not only can you receive on-site services such as bone marrow density scans, physical therapy, or hearing tests, your coverage extends well beyond this tony Key Largo community. 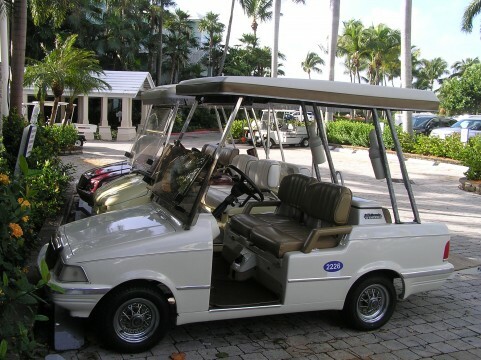 Consider that Keith Young, the Medical Center CEO, will assist in doing the legwork needed to make arrangements for care back home or anywhere else in the U.S. By the way, most Ocean Reef Club members arrive for their Medical Center appointments via golf cart. This laid back mode of transportation is the Ocean Reef way. A life of leisure on the beach isn’t for everyone at Ocean Reef. If you’re more the active type, then you’ll love the choices offered by the Ocean Reef Club’s braintrust and especially those led by fellow club members. 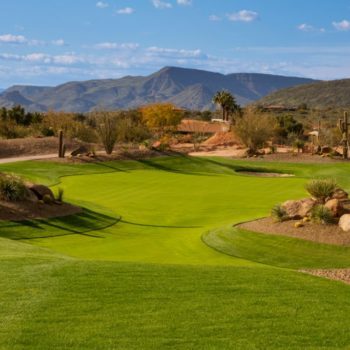 Hardly a day goes by that there isn’t a golf or tennis tournament, fishing excursion, Broadway play, pottery class, art festival, or activities geared toward pleasing your children or grandchildren. In fact, if you wish to bond with the youngsters long-term, there is even an on-site Academy teaching pre-kindergarten through 8th grade. 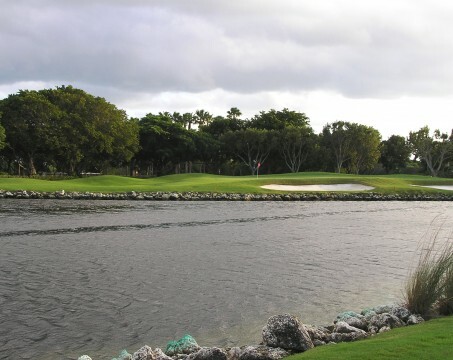 Some of the Ocean Reef Club events have taken on a tradition all their own. Happenings like the Vintage Weekend, Reef Cup, Sailfish Classic, Lobstermania, and the Bag Room Open are can’t miss times to reacquaint with friends and create new club memories. 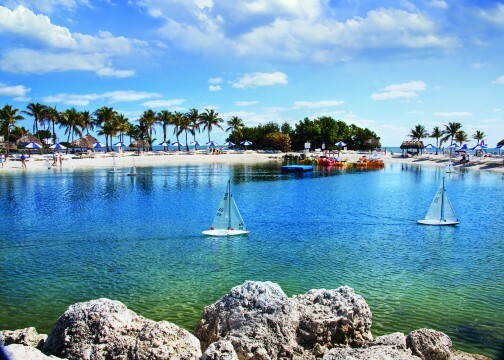 If you’ve always desired a warm weather destination that’s perfect for family, friends, or treasured client, then the Ocean Reef Club could be the South Florida answer to future warm weather passions. 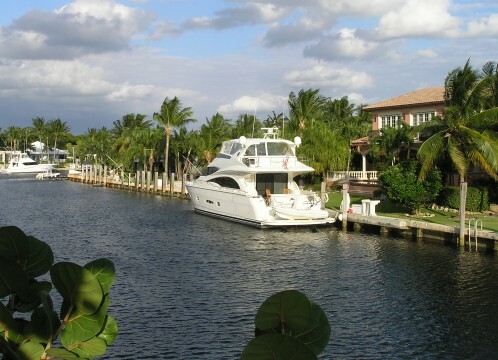 See why since 1945, Ocean Reef Club is the Florida Keys private club where there’s no need to compromise on your home, villa, dock, or condo dream. Tim Cotroneo is a Minneapolis-based freelance writer specializing in island travel, business, and golf. Copyright © Tim Cotroneo. All Rights Reserved.